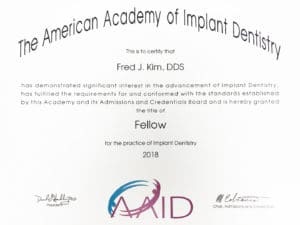 Dr. Fred J. Kim has recently been inducted in as a Fellow of the American Academy of Implant Dentistry (AAID), the highest level of credential at AAID. 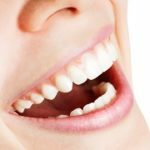 We are not only proud of this title he has earned, but also of the great amount of expertise he’s shown through his work that has produced such happy and healthy patients here at Pacific Smiles. 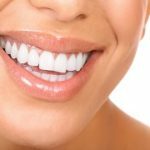 Why Choose an AAID-Credentialed Implant Dentist? 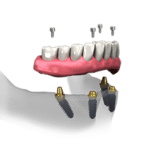 An AAID-Credentialed Implant Dentist is required to go through a specific number of hours in training, continuing education, and pass in-depth oral and written exams in Implant Dentistry. 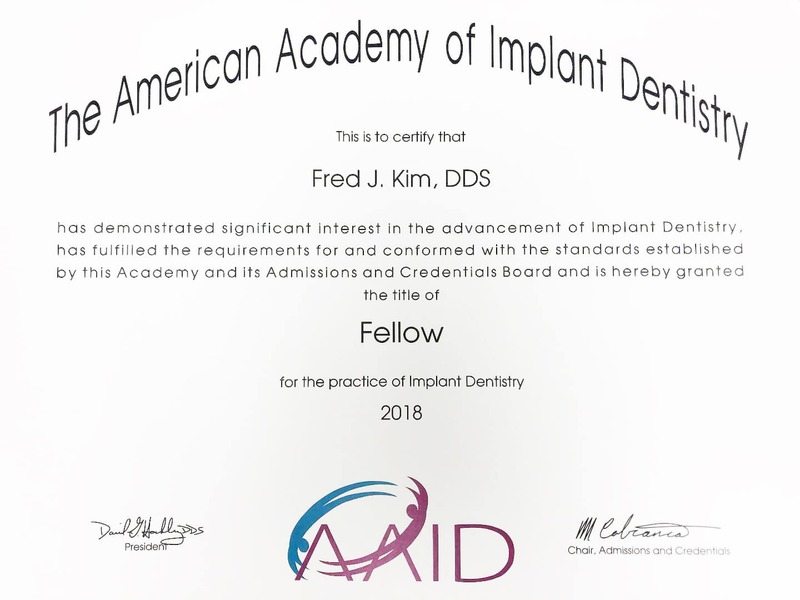 Dr. Fred Kim has just been granted the highest level in this organization, as a Fellow, having completed at least 400 hours of training, 5 years of Implant Dentistry, and passing these in-depth oral and written exams. 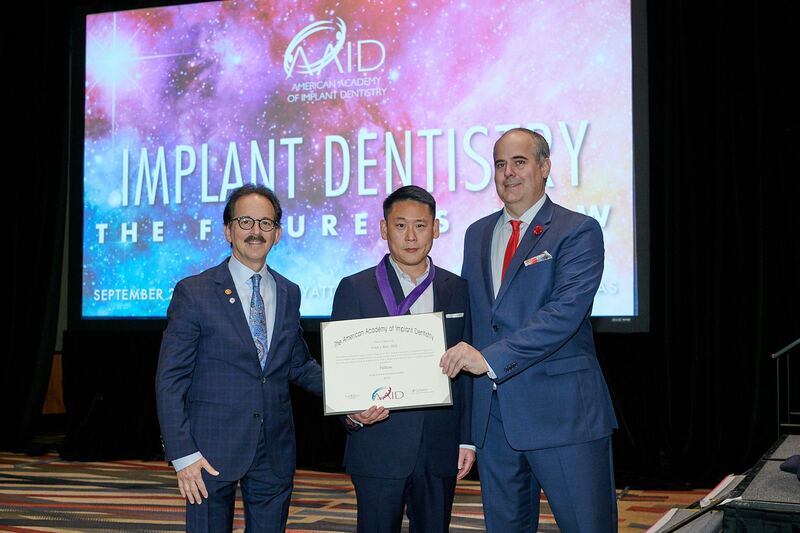 Dr. Kim’s new title as Fellow has now joined alongside his designation as a Certified Diplomate at the American Board of Oral Implantology / Implant Dentistry, signifying the highest level of competency in Implant Dentistry. 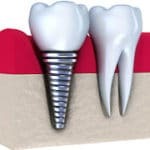 He is one of only 400 Dentists Board Certified in Implant Dentistry.